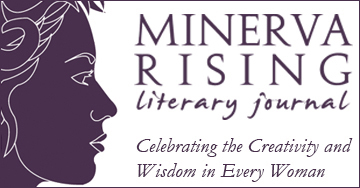 my poems on Minerva Rising blog! For those of you who follow the publishing fortunes of modest poems, take a moment to read a few related by a writing prompt which follows the entry. See Minerva Rising’s blog from last Friday, on which they graciously call the group “To Dance Face to Face.” And then, hey! try the prompt yourself and post, either here on MR in the comments. Always curious to see how others interpret and treat prompts like this!!! This exciting anthology has just been released by Wising Up Press. Among 54 contributions covering a wide variety of topics in as many styles, appears my poem, ‘Full Circle,’ a snapshot of my relationship with my sister spanning some sixty years. You can see a trailer of the book here. 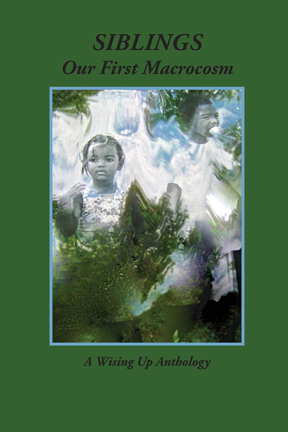 If you have siblings, no matter your age or connection with them, you will find something to touch, teach or tease you in this collection. You can ‘look inside‘ to see for yourself a sampling of the offerings. Our families, especially our siblings, provide our first macrocosm. How much of that experience do we carry out into the world as part of our deepest, inchoate expectations of the world or of ourselves? What happens to us as adults when we return to these first numinous macrocosms trying to understand how they still shape our ways of being? Fifty-three talented contemporary writers share poetry, memoir, and story that help us explore these questions and invite us to deeper understanding, unexpected insights, release of old grievances and grief, and celebration of the mystery of the present moment which is so core to our early relations, that graced sense of community that often precedes language, insight, all the mechanisms of adult intimacy. 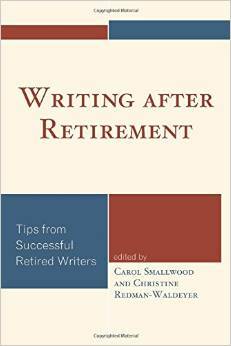 This week I received my complimentary copy of WRITING AFTER RETIREMENT: Tips from Successful Retired Writers. 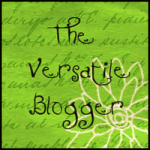 Chapter 16 is titled “It’s Never Too Late to Start Blogging.’ By my very own blogging self. I wrote this quite some time back. 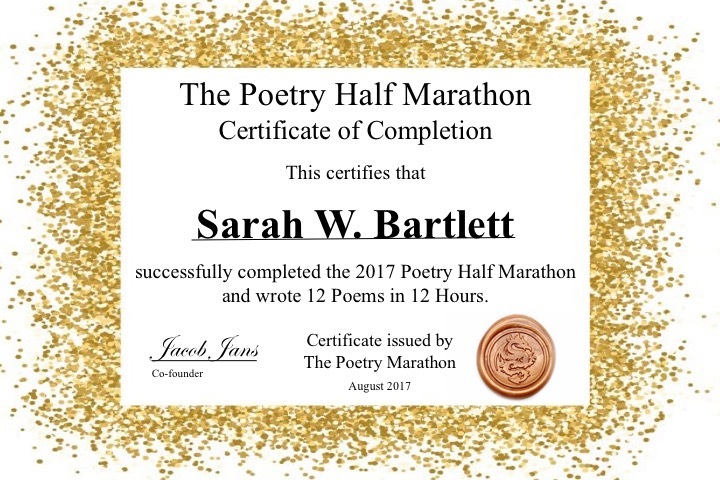 Well, not that far back, because I generously refer to and borrow from Robert Lee Brewer, who got me started on this blog in earnest. Thanks to his Platform Challenge of April 2012, folks beyond the original ‘Not-Bob’ circle will be able to benefit from his guidance and wisdom. And by a curious twist of timing, I have within the month become, well, retired myself. What a relief to read in print that it’s not too late to start blogging in earnest! And into the bargain, to have at hand a guide to all manner of issues that might arise for those of us writing after retirement.